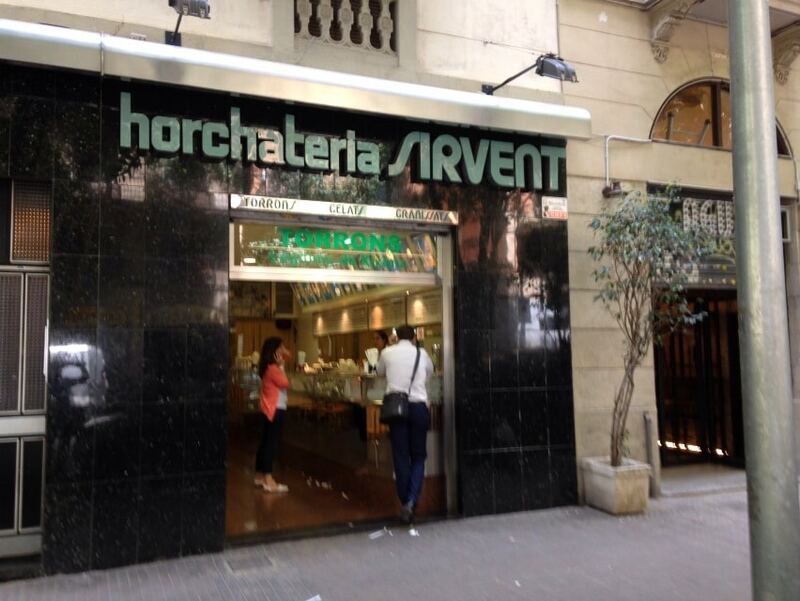 Today Horchateria Sirvent de Barcelona We want you to know one very special recipe, the Jijona nougat ice cream, one of the richest ice cream for the holidays. 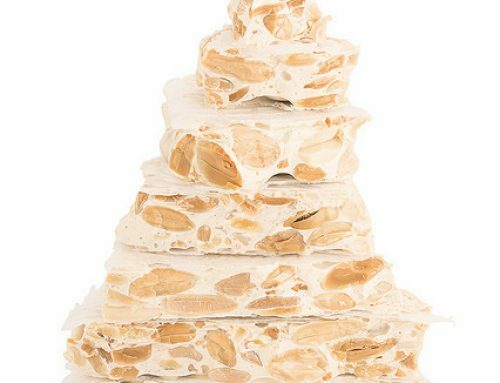 As you have seen, with this post and took several recipes published in our blog four fantastic recipes nougat and cake nougat, so if you’ve missed any, I invite you to read and cook the above recipes, because really out spectacular. 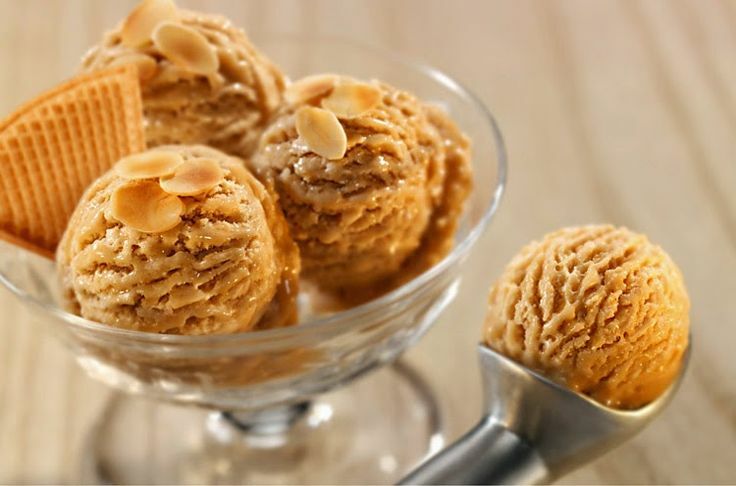 It goes without saying that if you are very fond of nougat, nougat ice cream with this jijona going to really enjoy. 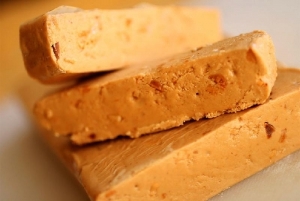 Recipe Jijona nougat ice cream is simple and patiently goes well rich. 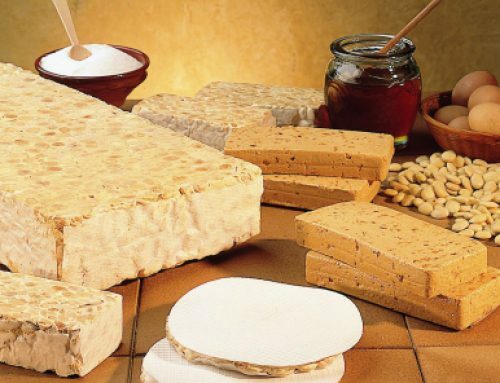 And with that, we start with the recipe for marzipan nougat, and as always start with a good list of ingredients for nougat. For flavored milk: 300 ml of whole milk, zest of one lemon and two cinnamon sticks. 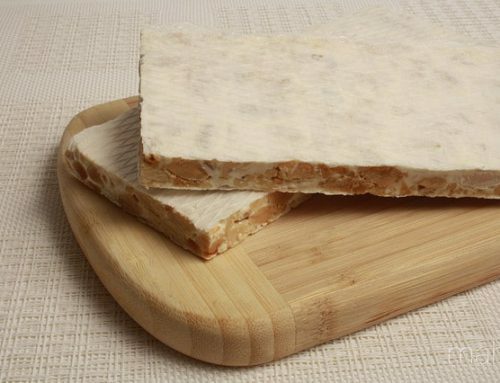 1 tablet of turrón Jijona (300 g.) 150 g for nougat cream and 150 g for tripping cream. If we have all these ingredients over marble from our kitchen, and we are ready to do a good nougat marzipan for the holidays. The first step will be to prepare the ingredients that will flavor the milk. We wash well and lemon peel skin thin, without much white we then bitter dessert. Will warm milk medium heat until almost boiling. We will lower the temperature and remove from heat, add the lemon peel and cinnamon sticks. We left everything to stand for 5 minutes infusing the milk. Once you completed these steps booked. The first step is to add the cream to the infused milk and heat it over low heat until temple. While separate eggs (the white from the yolk) and pour in the same pot. Furthermore we add sugar to the yolks and beat with a whisk by hand until it is as a cream. 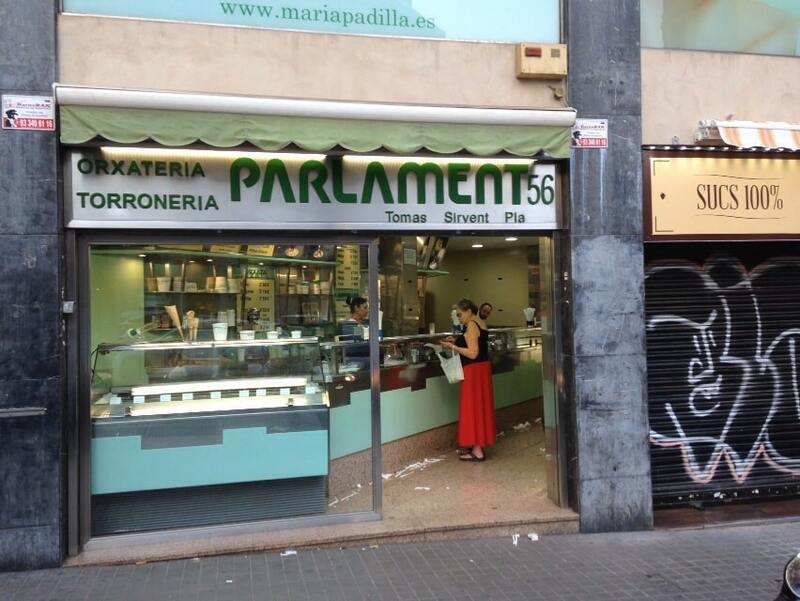 We left half tablet nougat Jijona (one for the cream and one for tripping) and Tablet nougat cut into cubes, add to the cream-cream with the yolks, sugar and a pinch of salt . We beat well until all ingredients are well homogenized. We left a few minutes over low heat, stirring to integrate well the cream until slightly thickened (do not get to boil). Let cool completely nougat cream before putting it in a container. We put our entire mixture in refrigerator. We must leave it there for at least three hours before you start working with it. We introduce air into the mixture with either manual or beaten with refrigerator. When we make ice cream without refrigerator our recommendation is to have cream in the refrigerator for three hours and then go to the freezer for another hour of rest, we will finally be two and a half hours removing the ice cream in the freezer every so often to go breaking crystallization. 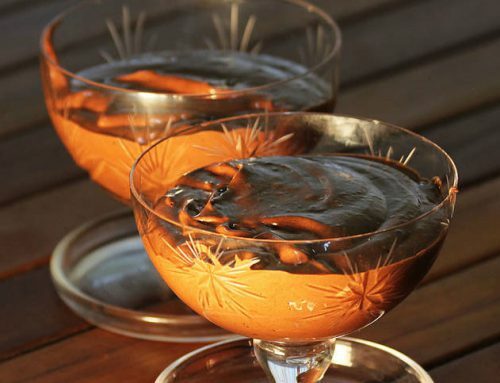 To remove take it out and spend the cream to a metal bowl that we previously had in the fridge has to be very cold, and beat with a whisk to prevent the formation of crystals, since for much fat you have the ice cream base they may form. During the first hour I recommend doing every ten minutes, then every thirty minutes and three times. Then we definitely in the freezer overnight. And we will have our nougat ice cream. This method is much easier, we took the cream from the fridge and had a refrigerator that we will have had in the freezer for 24 hours and beat the cream with the spatula so constant (so air enters the mixture, thereby crystals are smaller and lighter mixture). The process will take 15 to 30 minutes, depending on the quality of the refrigerator. Once we see that the cream begins to mantecar add the pieces of nougat we have dedicated to create rich stumbling in the ice cream. If we see it takes mantecar the trick it is mantecar for 15 minutes, put back in the freezer all (goblet with ice cream) another half hour, and repeat the process. Once we have the shortbread mixture, we just pass it to a tupper and freeze overnight.